On all european relations, we give a service of secure transport of all cargos on palletes, and special transports out of gabarite stocks with normal weight. 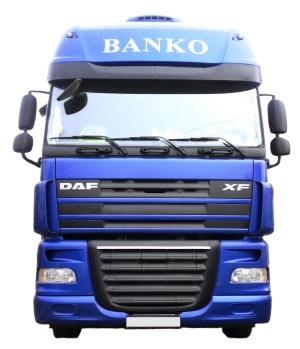 The company Banko transport is a well known company in the transport sector. Since the summer 2008 we have extended our activities to tourism also. We have mobile homes with all the comforts needed in everyday life in the camping “Bijela Uvala” in Poreč, and in “Zelena Laguna”, also in Poreč. for details, informations, booking and special offers!